The firm of Baker Bednar Snyder & Associates Inc is a fully licensed, insured and qualified architectural firm offering a full range of architectural planning, design, and consulting engineering services. 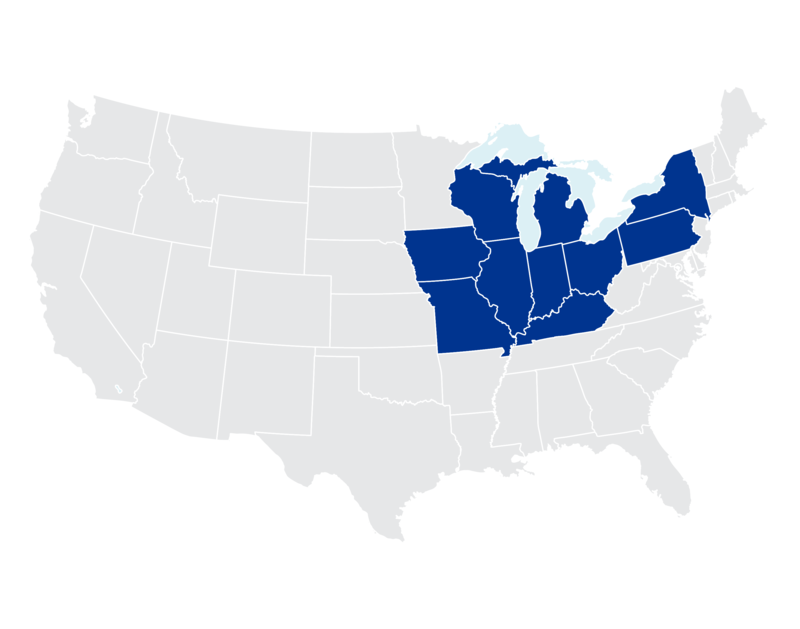 Besides Ohio, Baker Bednar Snyder & Associates Inc is also registered in the states of Pennsylvania, Illinois, Iowa, Indiana, Kentucky, Missouri, Michigan, West Virginia, and Wisconsin. In addition, the reciprocal capability afforded through the National Council of Architectural Registration Boards (NCARB) allows us to practice across the United States. Comprehensive architectural services assure the client an understanding of his or her needs, the necessary attention to detail, and the proper coordination of the entire project team. Experience, ability, and talent with an average length of employment of 18 years. Personalized team leadership from project concept to project close-out. Award-winning, responsive, and innovative design with long-term value. Preservation of established project schedules and budgets. Relationships of close to 30 years with select clients. Let us prove we can help you solve your most challenging problems!